Time never seems to be enough. Whether you are a freelancer, employed worker, employer or just enjoying your leisure time, you’ll always want more time to enjoy what you are doing or accomplish your goals. That highlights the essence of effective time management. Proper time management is vital for success, meeting deadlines and achieving goals. Time management apps tools help you to achieve these. The apps aid in managing your time efficiently and performing each task to the latter. They improve productivity and organization, thereby giving you more time to finish and meet your targets. A little organization and efficient time management, improve several aspects of your life. Here are some personal time management apps tools that you can use to develop work-life balance and improve focus. The beauty of RescueTime is that it records how you spend your time online. It even goes further to record where you have been online. 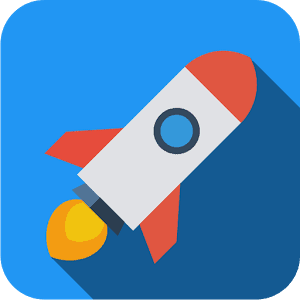 This app is best for those who usually work online and get distractions on social media platforms or other entertainment websites. RescueTime runs smoothly in the background tracking the time you spend on each tab that you open. At the end of your session, it gives you a detailed and thorough report on how much time you’ve spent being productive and how much time you have wasted on unproductive activities. Its added features also allow you to automatically and temporarily block certain websites that are a waste of time to you. It also gives you alerts when you are spending too much time on a task than you should be. With Google Calendar, the fear of missing out on important meeting, events or dates is a thing of the past. This time management app enables you to plan your days accordingly and make the most out of them. Google Calendar lets you sync your events and appointment with other parties, be it family members or workmates. Additionally, each person can make suggestions and add their comments on the event and all of you will be able to see it. This feature makes it easy to plan efficiently plan events and get everyone involved. 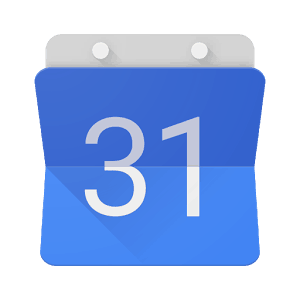 Sync Google Calendar it with your phone and allow it to alert you via pop-ups, emails and text messages about upcoming appointments, events and birthdays. Never miss another appointment or event ever again with Google Calendar. Toggle is incredibly simple and user-friendly time management app. It is also built for speed and allows you to track time in real-time. This cyber-watchdog is built for teams and requires no training. You and your team can be set up within minutes, and you can start tracking time spent by your staff’s on projects. Toggl gives you an instant view of your team’s progress and billable time. It also has the option of printing or emailing professional time sheets and reports to bosses or customers. 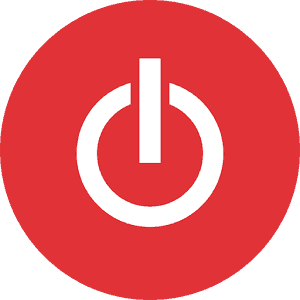 An offline support times your offline activities and updates when you get back online. And oh, Toggl works well with other productivity apps such as Asana and Trello. Remember the Milk is a perfectly capable to-do list app that enables you to plan and organize you household chores efficiently. This time management apps tool is especially suited for adults and students who have to balance school, work, and family. It helps you to prioritize activities and sends you frequent alerts to ensure you “remember the milk.” You can also share tasks with family members for easy and faster completion of tasks. 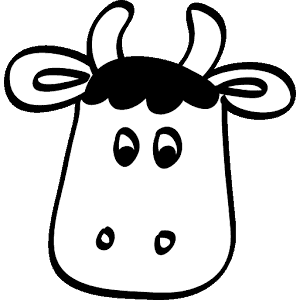 Remember the Milk is compatible with Android, iOS and Blackberry devices. It also works seamlessly with Gmail and Google Calendar. Stop worrying about to-dos; let Remember the Milk do the recalling for you. 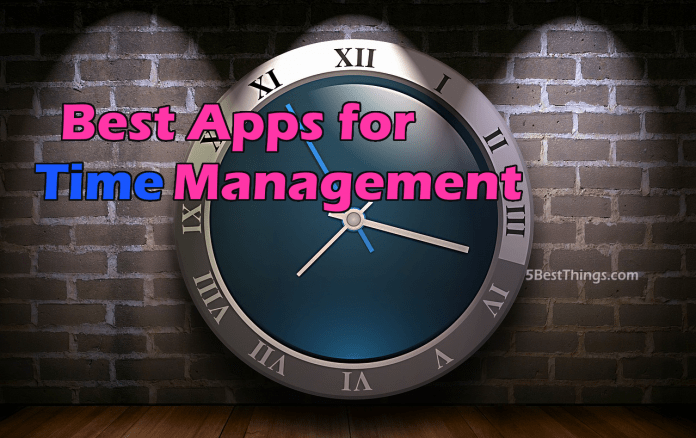 All the listed time management apps tools above help you to manage your time and organize your activities. Focus booster differs slightly by helping you to concentrate and focus on those activities. This app is based on Pomodoro technique, and it enables you to maintain focus and avoid distractions. You gain by staying fresh and focused on your activities and getting things done swiftly and efficiently. With Focus booster, you will develop better working habits. 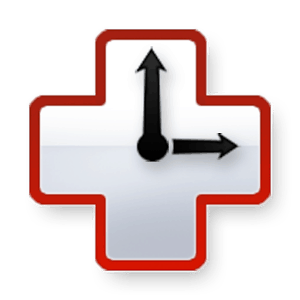 It records timesheet and lets you adjust it to make necessary improvements.